When you need yacht delivery services, private boat handling instructions, and sea trials, Captain Morgan Charters & Marine Services has you covered. Please take a few minutes to learn more about our marine maintenance, repair, and captain services. 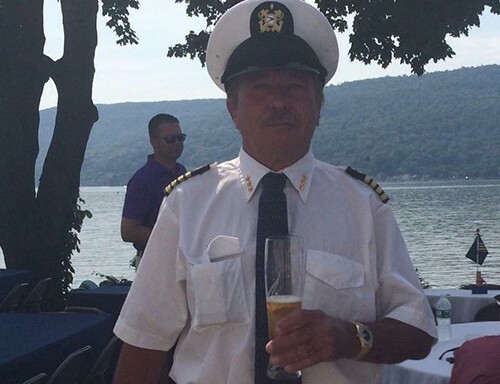 Our captain, Christian Lucks, holds a United States Coast Guard license for up to 100-ton vessels. His expertise enables our company to bring boats down to Florida in the winter, for example, and bring them back up north in the hot summer months. This trip typically takes 7 to 10 days. We provide this service for yachts and other powerboats. 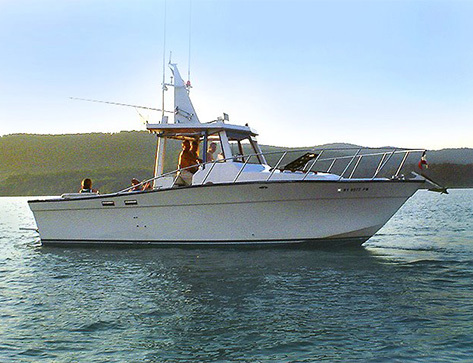 Our company also delivers new boats to owners in their homeport. Our captain also educates new boaters on safe driving and operation. All training services are priced by the hour. 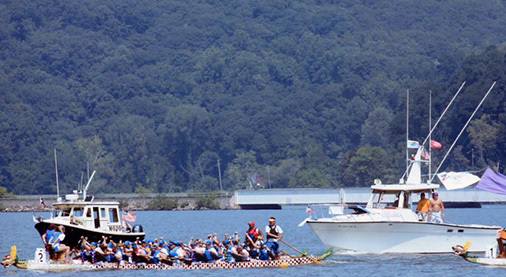 We attend the Dragon Boat races every August, for the safety of the participants. We look after many of the teams at the event, with each boat manned by 22 individuals racing a half-mile course. Reach out to us today to learn more. We help banks recover their maritime assets, including yachts and boats. Contact us today to learn more.